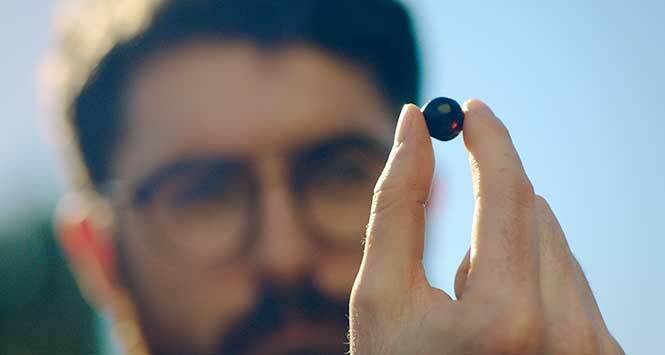 Ribena has unveiled ‘Blackcurrant Artistry’, a £6.2m marketing campaign that looks to “tap into the enjoyable wellness credentials of the brand and its heritage as the master crafter of blackcurrants”. 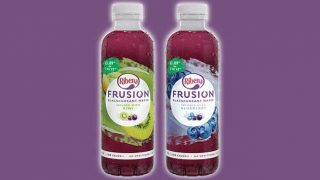 It follows the brand’s previous Ribenary campaign and the recent launch of Frusion, a new infused blackcurrant water range. Launching with a brand-new advert hitting screens on 15 April, Blackcurrant Artistry includes TV, video-on-demand, YouTube, out-of-home, social media and digital activity. 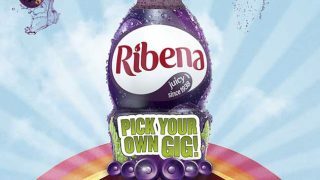 A sampling and experiential campaign will see 600,000 bottles of Ribena Frusion given away.